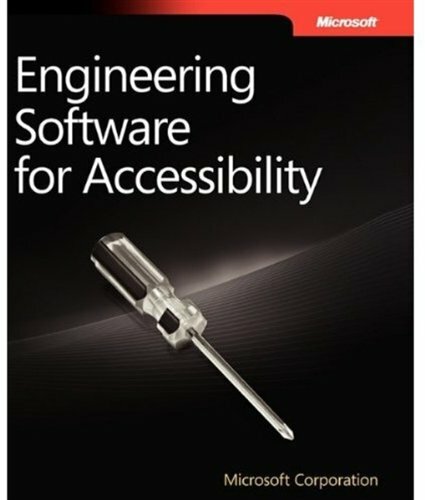 Discover how to create accessible Web sites and software by planning for accessibility from the beginning of the development cycle - with design guidelines straight from Microsoft. This guide walks you through the process of reviewing the specification to create an accessible tree and identify keyboard navigation requirements. This document will focus on optimizing code to run faster. The intended audience of this text are software developers, primarily programmers who know at least one programming language well enough to write moderately complex programs. This document synthesizes all of our experience on a wide variety of software-as-a-service apps in the wild. It is a triangulation on ideal practices for app development, paying particular attention to the dynamics of the organic growth of an app.